PROBLEM: Power Steering Fluid over flowing through reservoir vent. 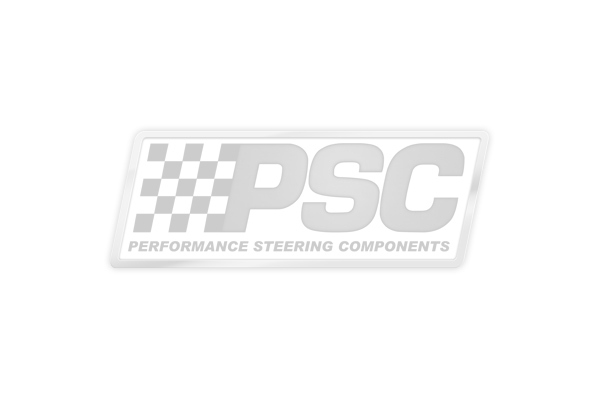 SOLUTION: PSC has resolved the problem of power steering fluid from being splashed out through the reservoir vent and all over your vehicle with the introduction of this new power steering pressurized / anti splash vent kit. Specifically designed to work with PSC’s remote reservoir tanks, the kit is engineered to allow no escape of fluid and allows the power steering system to remain slightly pressurized at 6 psi all times to help reduce chances of system cavitation. This kit can be adapted to all PSC remote reservoirs that feature the vented cap design.